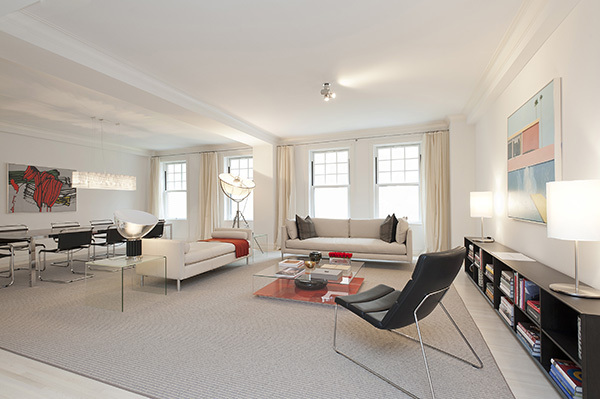 Unit 3N at Macklowe Properties’ 150 East 72nd Street is an elegant marriage of classic Manhattan living and the very best of 21st century design elements. 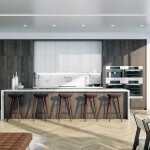 The 100-year old pre-war building on the Upper East Side has been masterfully transformed into a luxury boutique condominium by enhancing its infrastructure and interior aesthetic to accommodate modern day lifestyle essentials. The entry, lobby, amenities and shared areas have been thoroughly re-envisioned by incorporating sophisticated custom-materials with the finest details of the building’s original architecture. 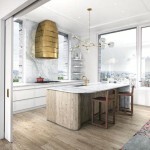 On the market for $8.9M, unit 3N at 150 East 72nd Street encompasses 3,543 square-feet of interior space with four-bedrooms featuring custom Poliform walk-in closets, and six-and-a-half bathrooms. 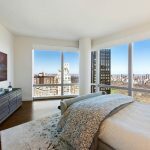 Large new landmark approved windows grace high ceilings throughout the apartment, which is also equipped with central air conditioning and heat, as well as a washer and dryer. A private elevator landing leads you into the residence that boasts a spacious living room and dining area, a windowed eat-in kitchen and a butler’s pantry with a wine cooler. The kitchen is completed with limestone floors, sleek marble countertops, custom-made cabinetry, and stainless steel Miele appliances. The corner master suite offers generous walk-in closets and two luxurious master bathrooms. Outfitted with imported Italian marble and polished chrome fixtures, the bathrooms feature custom vanities, a deep soaking bathtub, glass-enclosed showers, heated floors and a sitting room that could also function as a library. The three additional bedrooms also have their own en-suite bathrooms. A renovated staff room and powder room round out the true “old meets new” feel of this beautiful Manhattan home. 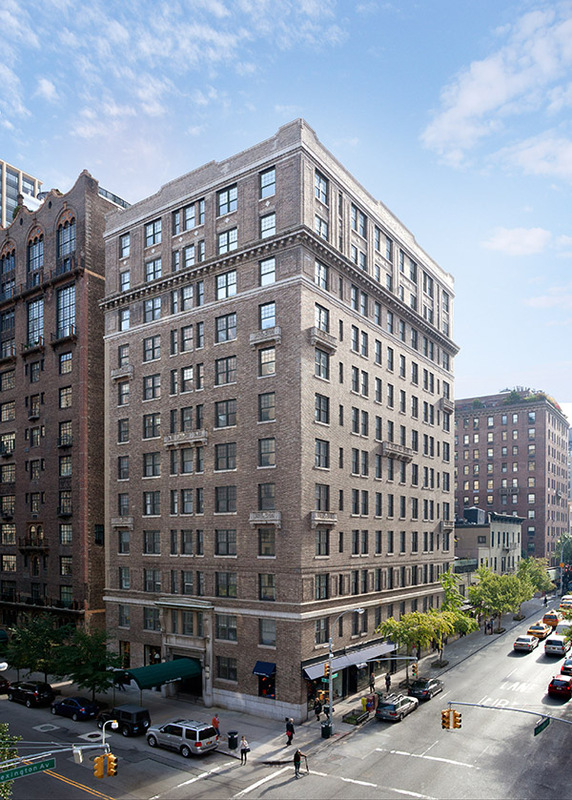 Residents of 150 East 72nd Street enjoy 24-hour white glove service with a full-time doorman and a resident manager. A fitness center, a children’s playroom, a private multi-purpose function room, personal storage and a separate laundry room with oversized washers and dryers in the building complete the amenities package. On the corner of Lexington Avenue and 72nd Street, Macklowe’s 150 East 72nd Street is perfectly situated at the heart of the Upper East Side neighborhood, which is well known for its charming boutique shops, destination restaurants, and world famous museums. Just a stroll away from Central Park, the building is also conveniently located near public transportation. 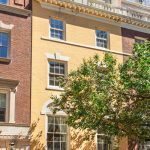 Juliette Janssens, Allison Koffman, and Jackie Rohrbach of Sotheby’s International Realty were exclusively selected to sell and market the remaining residences at 150 East 72nd Street. 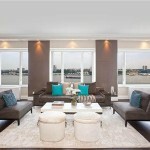 All are recognized in the real estate industry for the sale of properties at prominent addresses across Manhattan. The team recently closed on sale for the building’s north penthouse in December 2014 for $15M.